Ballerina Costumes are very special and unique. 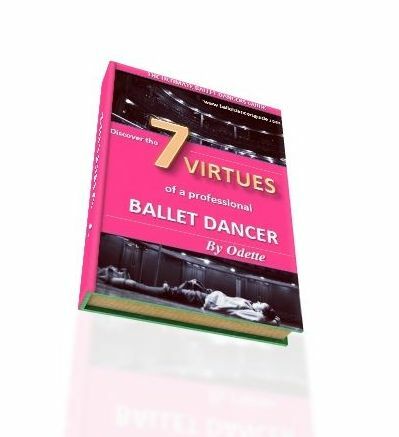 They are worn beautifully by the ballerinas and made carefully by the designers. The costumes come in many different styles such as dresses, tutus, leotards, skirts. For many young dancers, it can come a dream come true to be performing in a ballet tutu. The tutu is like the trademark costume for a ballerina, so it can feel very special to be wearing one. When people see a tutu, it almost always becomes associated to a ballerina. They are worn in the most famous ballets like Swan Lake and Sleeping Beauty. There are different styles like the traditional classic tutu and the Romantic tutu. In Swan Lake the dancers wear traditional classic tutus, yet in Giselle they wear a longer tutus called the Romantic tutu. Each design of the costume is very dependent on the period the ballet was made. 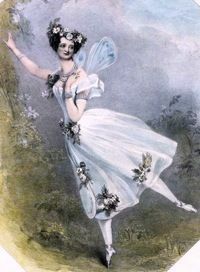 Giselle was first performed in the 1840s, whereas Swan Lake was in the 1870s. You can see how the Romantic tutus are longer and more soft and flowing, as oppose to the Classic tutus which reveals more of the dancer's leg lines. The two historic ballerinas, Marie Camargo and Marie Salle, first shocked their audience by shortening their skirts and getting rid of bulky petticoats. The freedom in the costumes allowed the technique of dancer's to develop, because they were no longer restricted by their costumes. If you are lucky enough to get the chance to see a ballet tutu close up, you will notice the delicate embroidery and detailed stitching. In every ballet company, there is always a separate wardrobe department to look after the costumes. 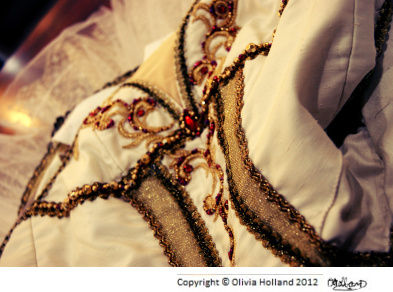 It is essential to make sure each dancer has a costume for their role and that it fits correctly to their body. Every detail counts and that is what makes the costumes so unique.